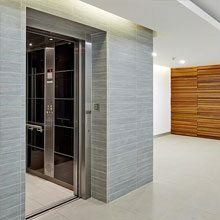 Why Easy Living Home Elevators? So you’ve just installed an elevator on your property! Apart from its prestigious design, high safety and superior comfort, did you know that it also comes equipped with the GeckoOS smart elevator monitoring solution? 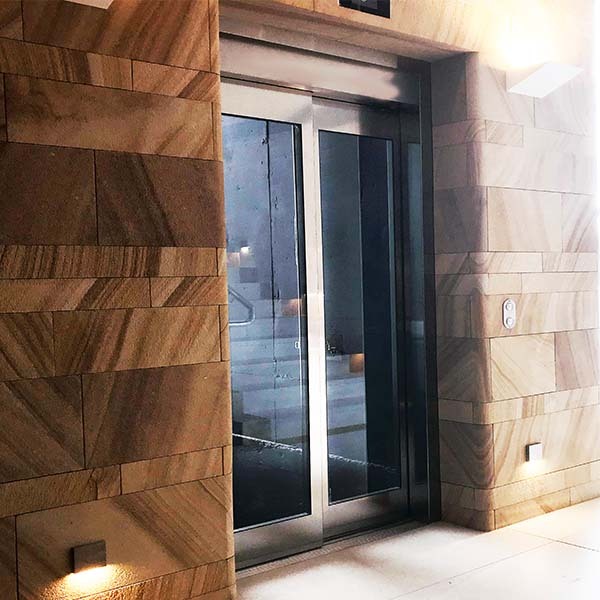 You can use your smartphone or tablet to not only monitor the performance of your elevator, but you can also send your lift up and down, depending on exactly where you need it to go. You can lock the lift off at a particular level and park it at a predetermined landing when it is not in use. In addition, our technical team can monitor your lift, for example after a power outage or heat wave, to reset the fault and ensure it works to its maximum ability. Because our skilled engineers have immediate access to your lift’s performance through GeckoOS – in fact, an 87% faster response time than other support methods – you won’t have to bear the costs of needing to call out technicians to fix basic faults. Our customers have experienced up to a 40% reduction in costs due to this immediate support. 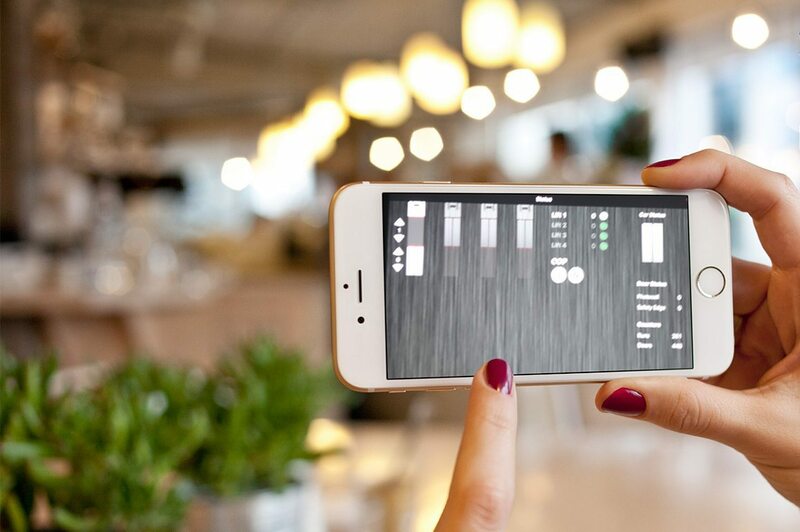 If you’ve got an iPhone, you’ve got your smart elevator monitoring software right in the palm of your hands. Amazingly, you can even stream your own music in your lift via the GeckoOS app. It’s quick, it’s cost-effective, it’s energy-efficient and most of all – it’s smart! To find out more about the GeckoOS software, or to enquire about a lift, get in contact with our friendly team any time. 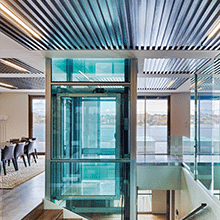 New Build Vs. Retrofit – When Should You Install A Home Elevator?